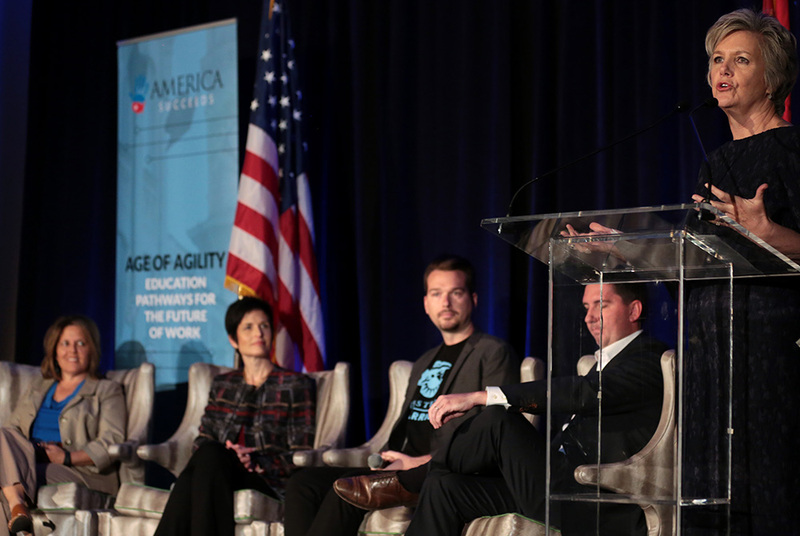 America Succeeds kicked off the national tour on April 12th, 2018 at the Age of Agility Summit Arizona. 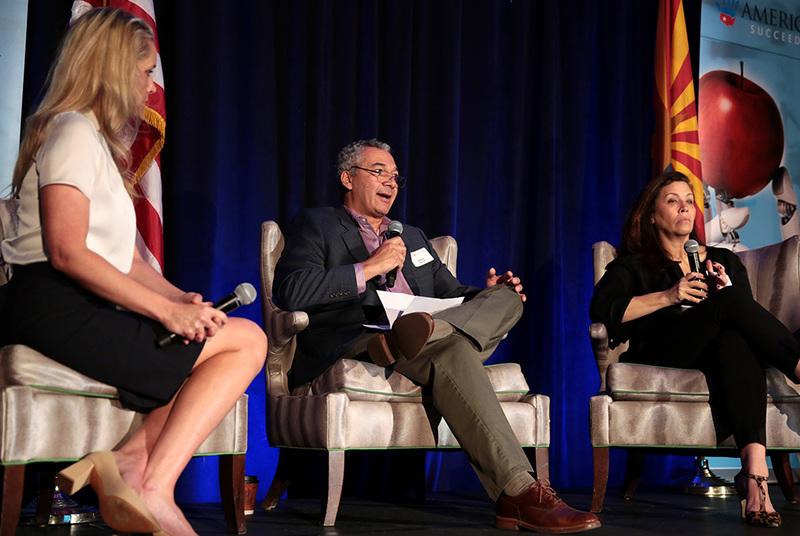 The event was hosted in partnership with the Arizona Chamber of Commerce Foundation, A for Arizona, and the Arizona Chamber of Commerce and Industry. 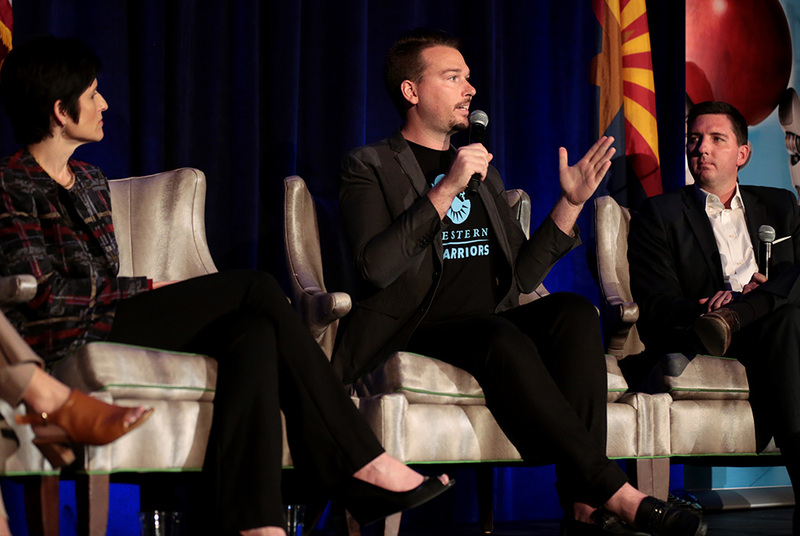 The Arizona Chamber of Commerce Foundation is a non-profit, objective educational and research organization dedicated to expanding economic opportunity in Arizona. 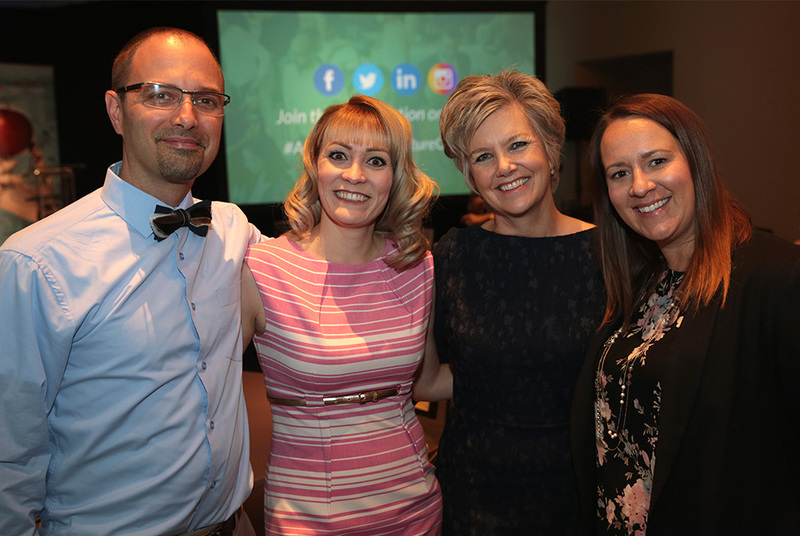 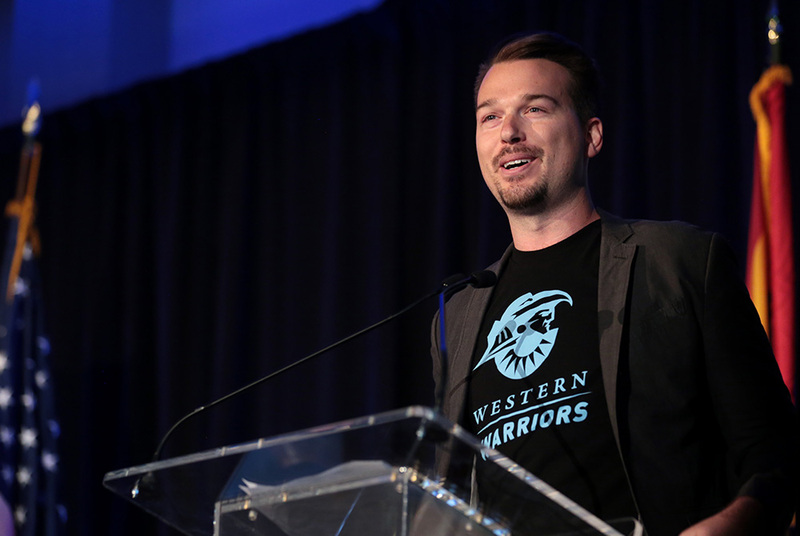 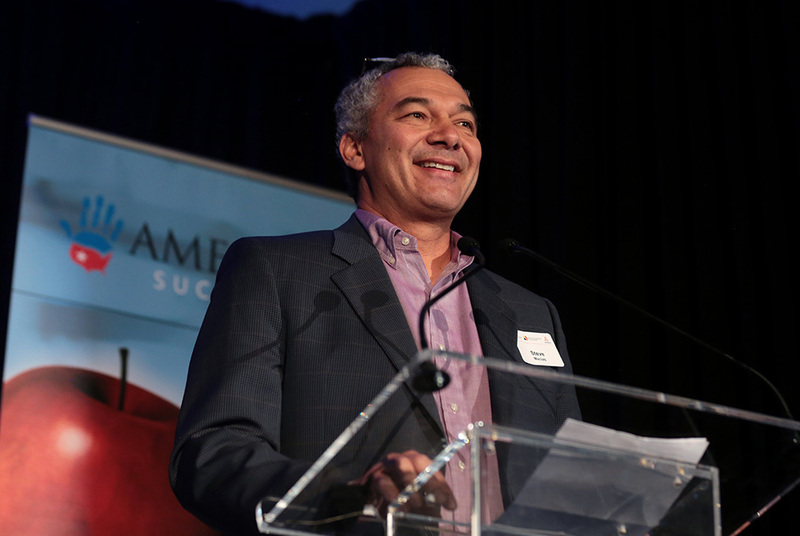 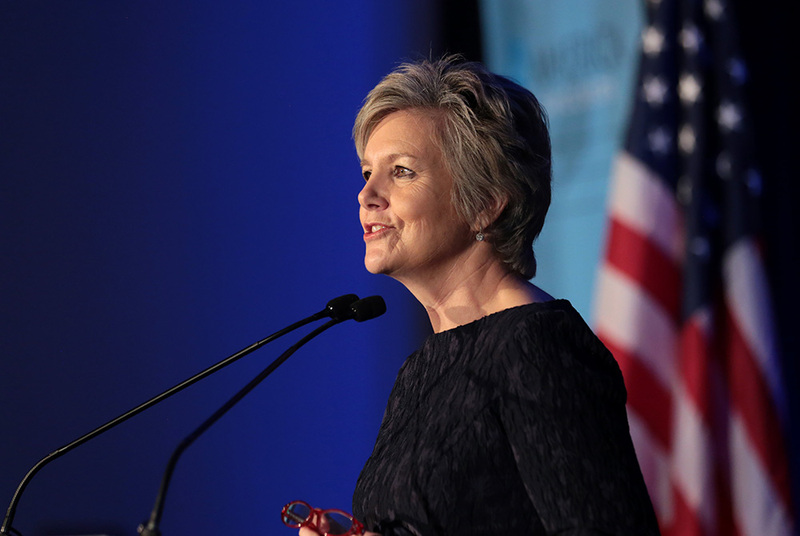 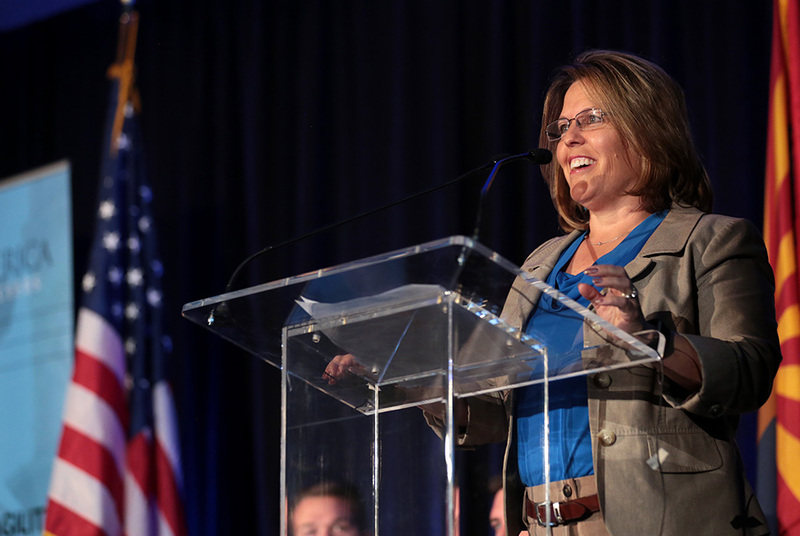 The event helped to drive community engagement and further support for the Arizona Chamber Foundation’s A for Arizona initiative, which is hoping to spark a radical acceleration of educational excellence across the state. 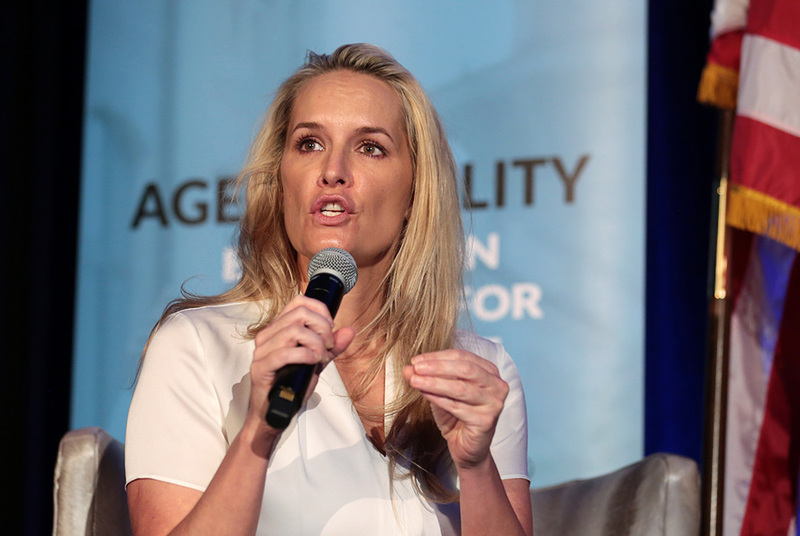 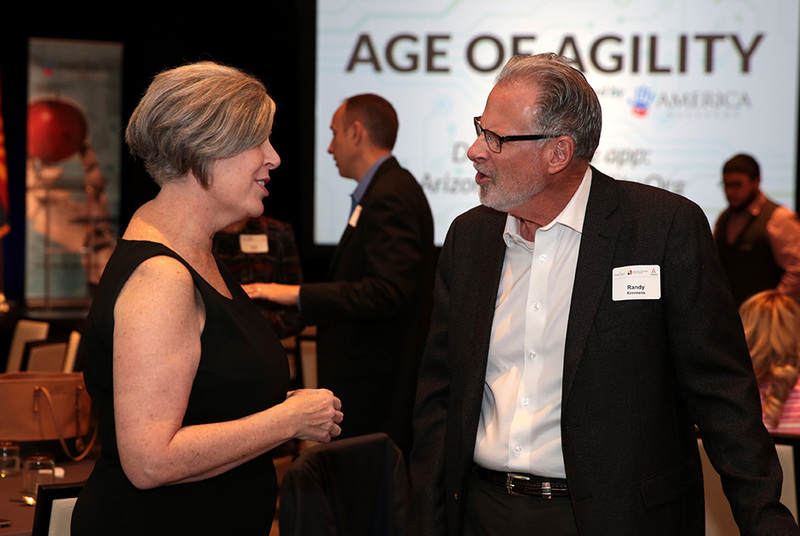 The Age of Agility Summit Arizona brought together business, education, and policy leaders to discuss the opportunity for improving the education system in light of technology’s impact on the future of work. 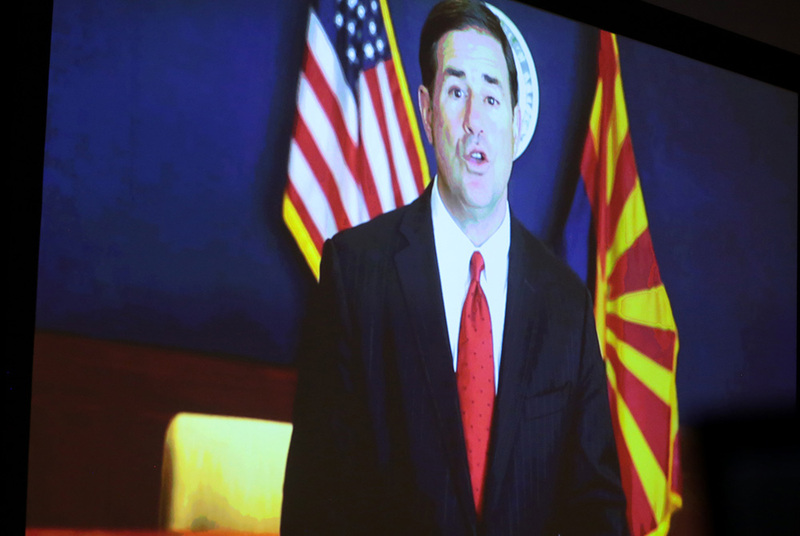 The event was supported by the Office of Governor Doug Ducey, who provided a special video address. 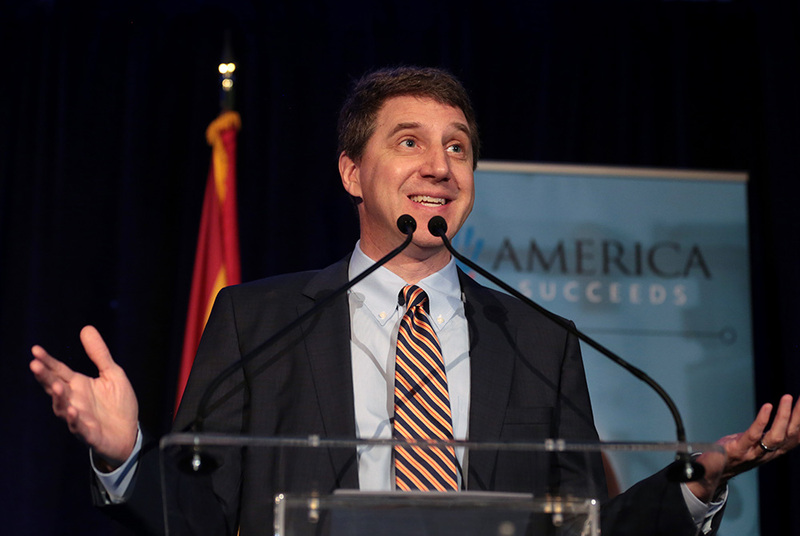 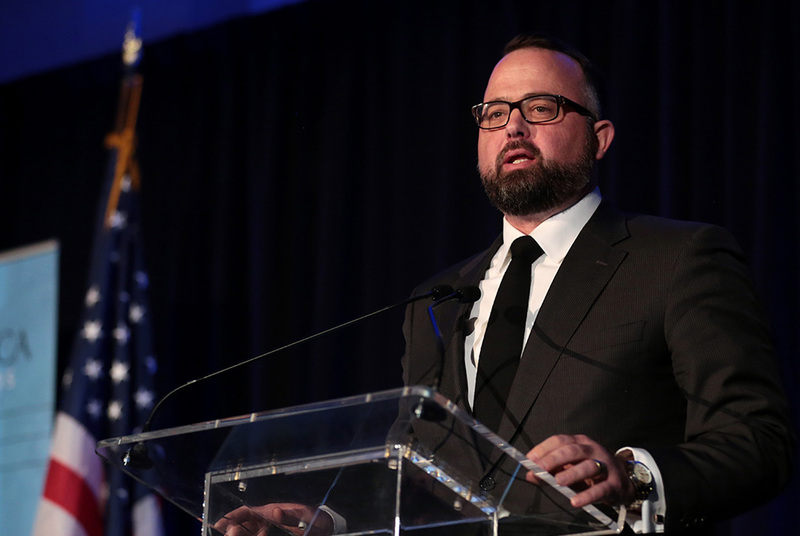 Kirk Adams, the Governor’s Chief of Staff, also spoke during the conference opening to highlight the importance of quality education options to Arizona’s long-term economic health. 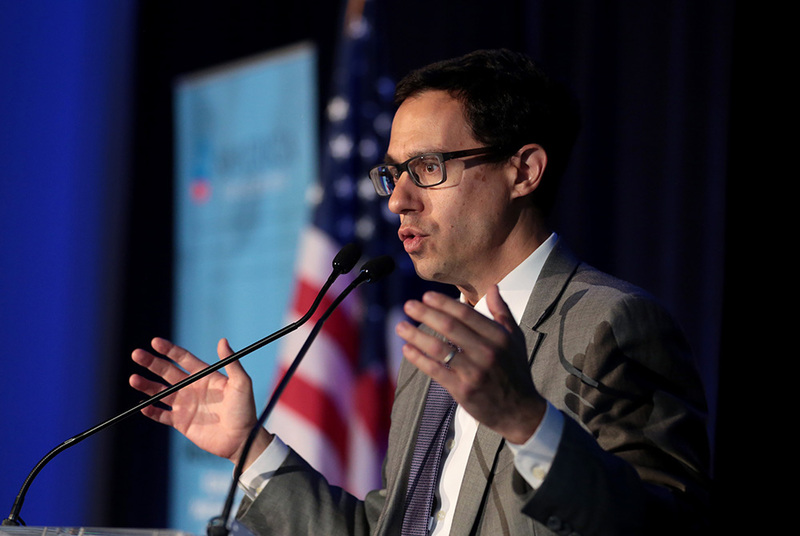 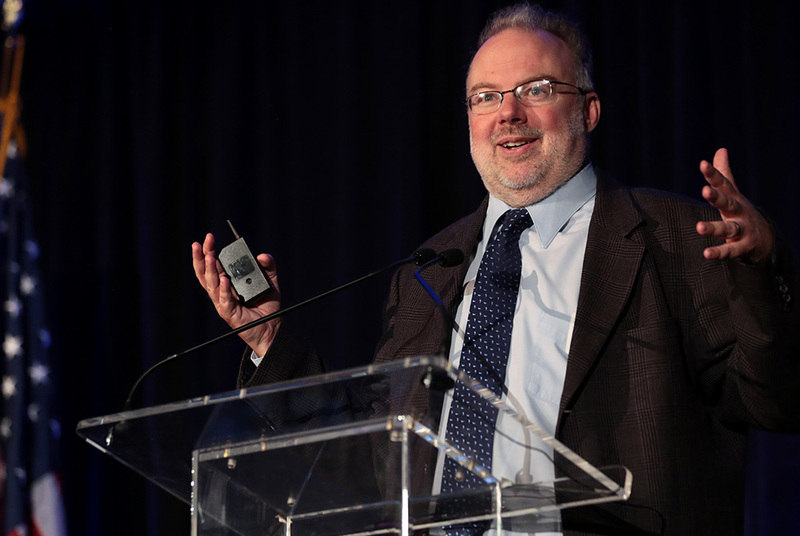 Dr. Matthew Ladner, a Senior Research Fellow for the Charles Koch Institute, gave the keynote address. 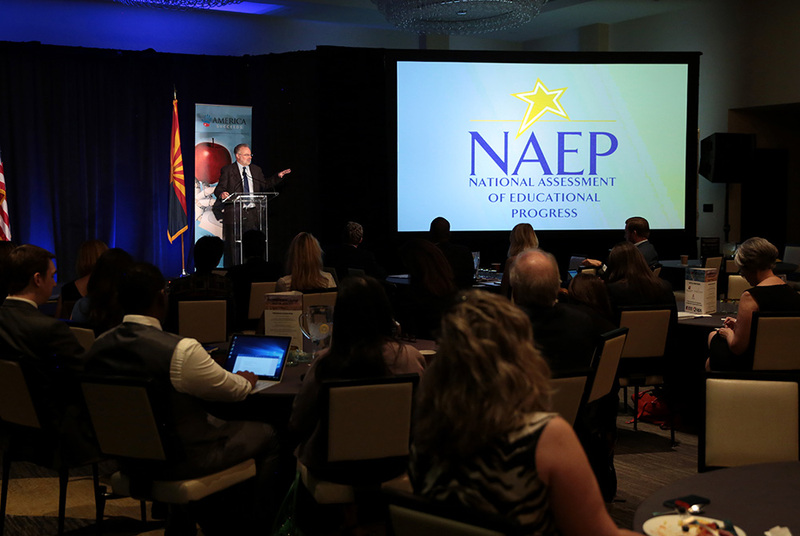 Dr. Ladner’s presentation, “Arizona Rising in the Age of Agility,” covered the recently announced National Assessment of Educational Progress (NAEP) scores. 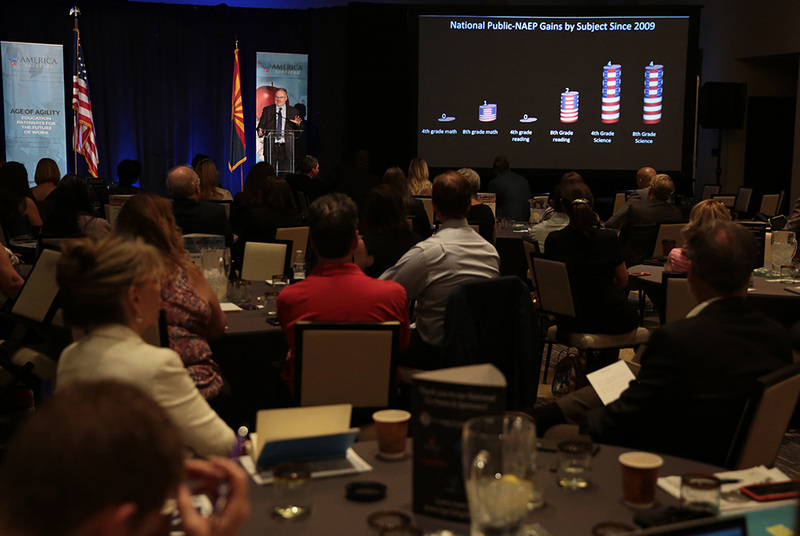 Detailing Arizona’s rankings relative to the rest of the country, Ladner spoke about ways Arizona has been improving its education system over the past decade. 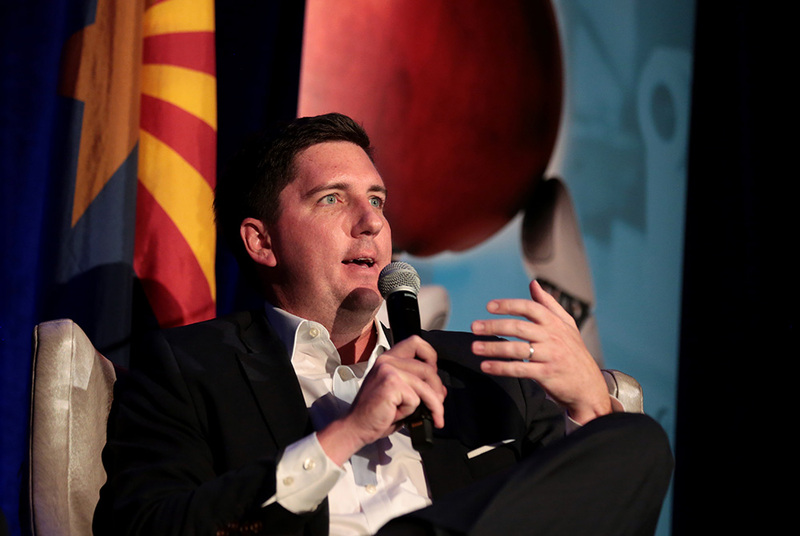 In addition, Ladner offered his personal perspective on ways Arizona may continue this progress in the future. 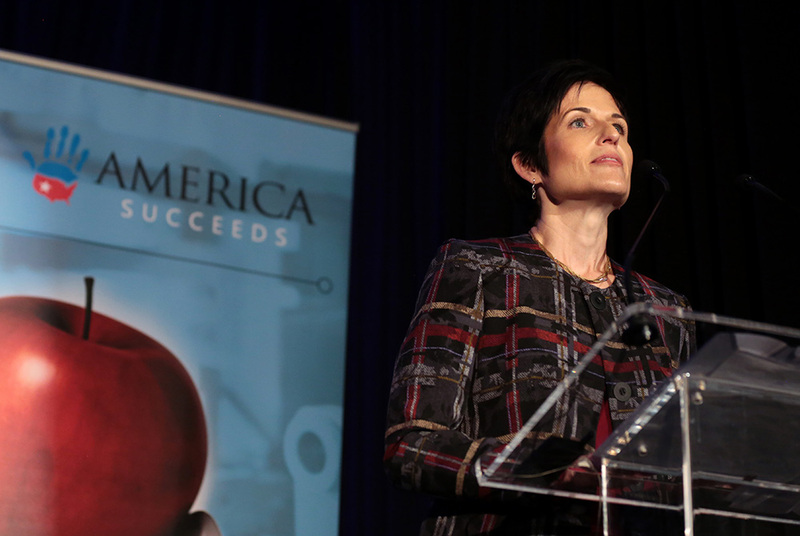 Most notably, Dr. Ladner called on all stakeholders – business leaders, educators, policymakers, and community members – to engage in this important work. 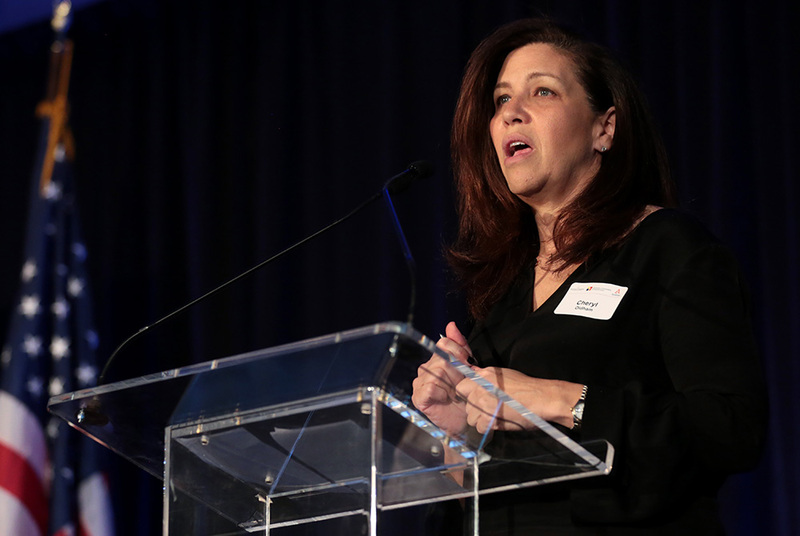 Photos provided by Jim Felder Photography.